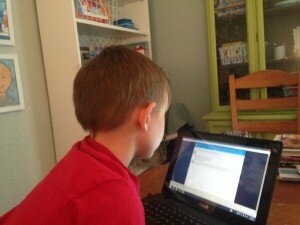 So far I have shared all kinds of challenges we have faced in starting out on this homeschool journey. I don’t want to give the impression that it is all a challenge. We have a lot of awesome happening here! So much happened that I am just so grateful to have experienced with my little man today. If I were working outside the home (believe me working moms, what our at home sisters say about the work is real), I would have missed so many moments. So here are a few really cool things that happen when you decide to homeschool. 1) I realized that I am not a terrible math teacher. I totally rocked out some great math explanations and we showed Red Bird Mathematics who was boss this morning (after we got over ourselves about an initial mistake). We high-fived, we showed muscles. We may or may not have danced a little. Since I was young I have believed that I was terrible at math. While we are only doing 2nd grade math right now, I was worried that I would not be good enough at explaining things to my buddy. I put that myth to bed today. I am an AWESOME 2nd grade math teacher, so far. If it sounds like I am bragging. I am. I am ridiculously proud of this. 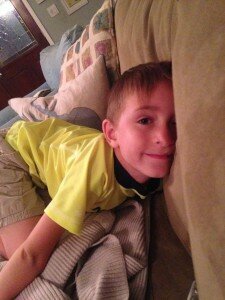 2) Reading is done cuddled up on the couch. My buddy and I love reading. He is like me in that he reads quickly and recursively. We started reading Roald Dahl’s, Matilda. Though we started the novel together, he has since gone on to read the whole thing (probably twice), but he still humors me when we talk about each chapter. We can’t make predictions, because he doesn’t want to spoil it for me. I love cuddling with him and reading because he is getting older and may not want to cuddle for longer. The best part was that he said we were the opposite of Matilda’s parents because we loved him and love to read. 3) Carschooling. It’s a thing, and it is cool. We are in the car several times everyday whether we are on the way to the beach or gymnastics. As a long-time fan of podcasts and audiobooks, I had been used to listening to my favorites when I was in the car by myself, but now that I have my co-pilot with me most of the time, I have started looking around for some kids podcasts. 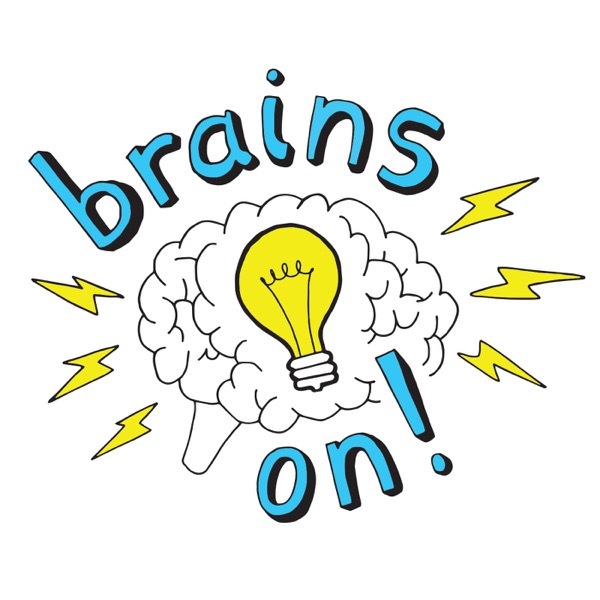 We use the Podbay app and have been listening to Brains On! lately. The episode “Bright Lights, Big Sneezy” was one of our favorites so far. It’s not that we talk about the actual episodes that much, but they make him question and remember other things he has learned and wants to share with me. It has a pretty good theme song that we like too. We will be adding some audiobooks soon, too. We’re still debating what title to choose. So, I love the movie, Guardians of the Galaxy and the soundtrack is awesome. We have pretty much been listening to it non-stop for about two weeks. Today, when I Want You Back came on, we danced around laughing and spinning. He was reading, and I had been packing for our upcoming move, but we both stopped to have fun together and it was perfect. These are the moments that I was so longing for when we made this major life change. Though I have no doubt that we will continue to have moments that are challenging along the way, we are finding our path with joy and love. You can’t ask for better than that. What amazing, precious moments! I have an in-home daycare so I’ve been fortunate to experience many wonderful moments over the years. My youngest started school this year and while it has been an adustment each time one of them moved into school it proved to be the best choice for our family. Enjoy your moments and thanks for sharing! Isn’t it great when you can hold them close a little longer? I missed a lot of the daycare and early years because I worked so much. I’m so grateful to have these moments now!